Want to get wild for the holidays? 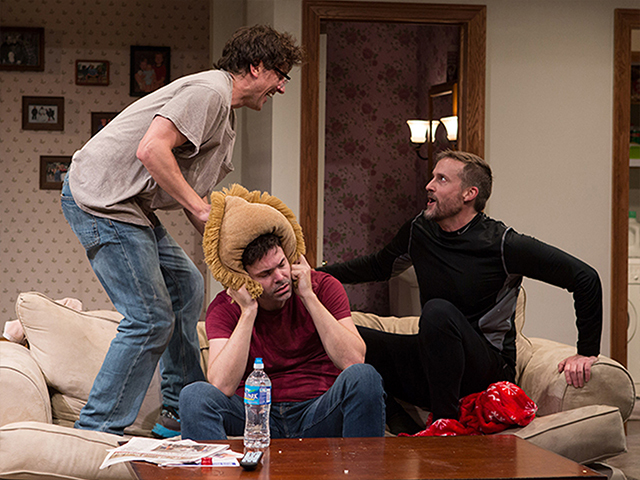 Presenting the “Naughty List” of D.C. theater. It’s that festive time of year again! Between the holiday parties and present shopping, take some time for yourself to see some theater. Whether you want to see something family-friendly or something with a bit of a bite, our Naughty and Nice lists will point you in the right direction. 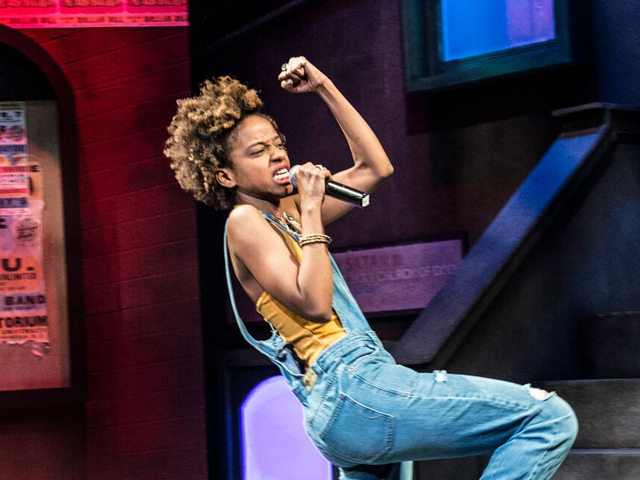 Read on below to see what shows in D.C. made our Naughty List. Three brothers and their father gather for Christmas to drink eggnog, play video games, and wrestle. From one of the most daring writers in America comes a razor-sharp comedy that confronts the complexities of identity and hypocrisies of privilege. Get Straight White Men tickets here. They’re back! 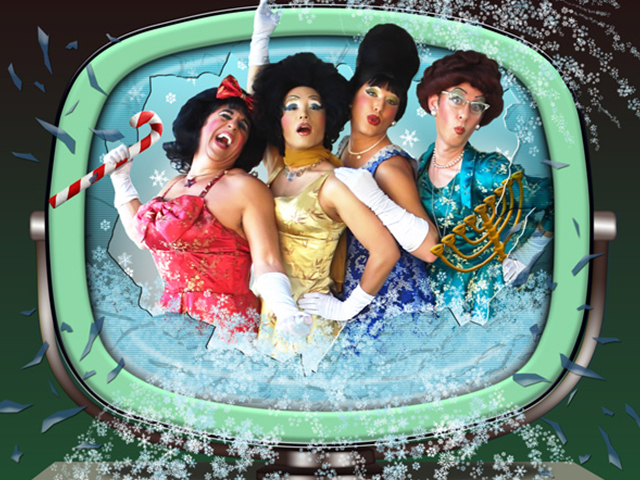 America’s Favorite Dragapella Beautyshop Quartet, The Kinsey Sicks, make their long-awaited return to D.C. Get Oy Vey in a Manger tickets here. 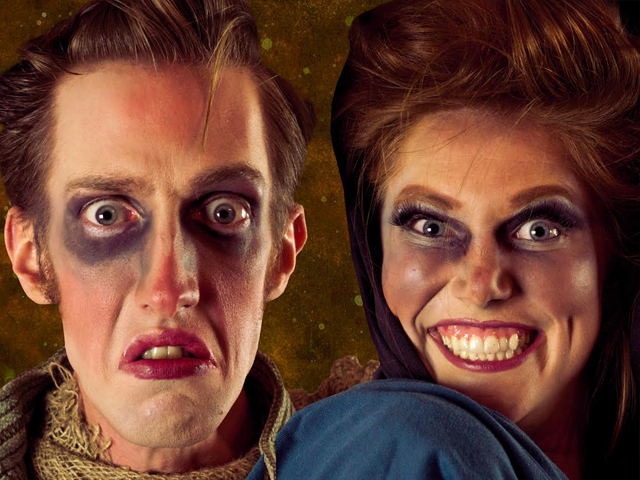 Hilarious, violent, and absurd, King Ubu promises audiences lowbrow humor, ludicrous language, and full-bore puppet carnage all wrapped up into a funhouse take on Macbeth and classical tragedy. Get King Ubu tickets here. This year, Seasonal Disorder features a special production of Citizens’ Watch—a dramatic production inspired by the show Broadchurch. Get Seasonal Disorder tickets here. 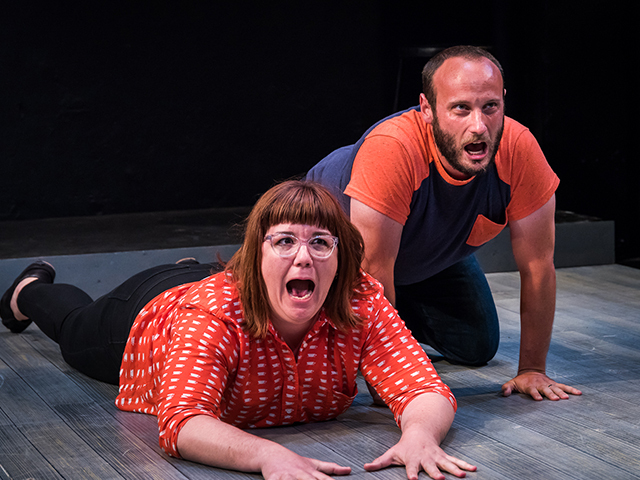 The Second City renews its long-running, hugely-successful partnership with Woolly Mammoth by shining the light of satire on a nation eclipsed by its own divisiveness. Get The Black Side of the Moon tickets here. Set just before the French Revolution, Les Liaisons Dangereuses (Dangerous Liaisons) is a glimpse into the lives of beautiful people poised to denigrate and control everyone around them, including each other. Get Les Liaisons Dangereuses tickets here. What shows make your Naughty List? Let us know on Facebook or Twitter. And don’t forget to check out our Nice List in D.C. for the sweeter, lighter, more family-friendly holiday entertainment!